To celebrate the launch of our new guide to Fife, we’re asking everybody to share their own postcard from Fife! 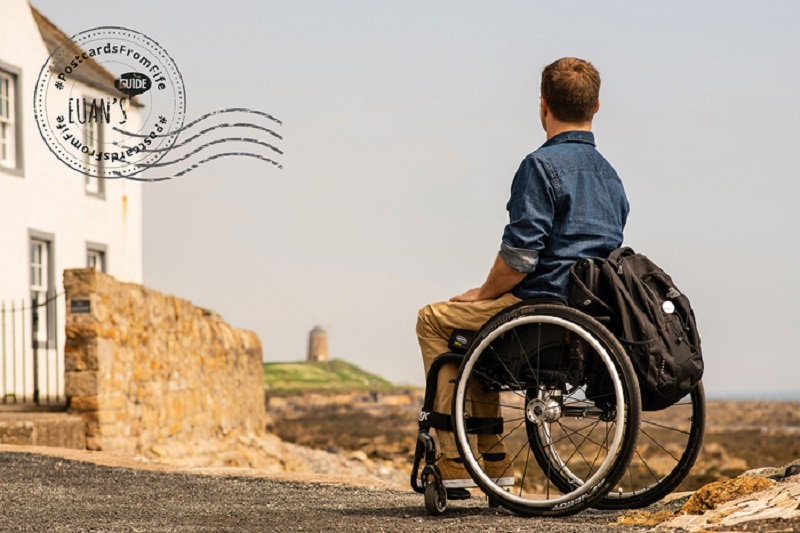 The new guide to Fife’s accessible highlights features wheelchair accessible red squirrel trails in the west to the golden sands of St Andrews in the east, and now we want to see your favourite Fife spots. Postcard: Looking at St Monans Windmill in the distance. 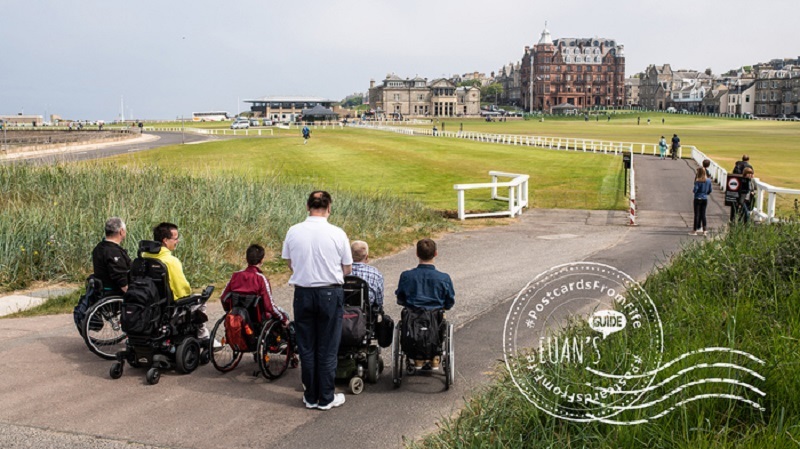 Take a selfie at your favourite place in Fife or send us photos of accessible places you visit as you #AccessTheKingdom using the new guide for inspiration. You can send your photos and a short description by emailing them to hello@euansguide.com, or you can share them with us using #PostcardsFromFife and @EuansGuide. We’ll turn your snapshots into postcards to share on the #PostcardsFromFife feed! Postcard: Overlooking Old Course in St Andrews.